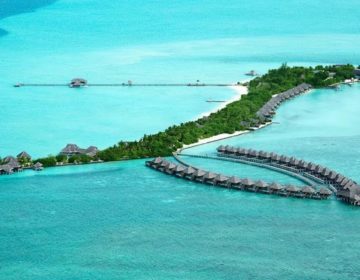 The Ministry of Environment and Energy declared three new sites in the Maldives as protected areas. 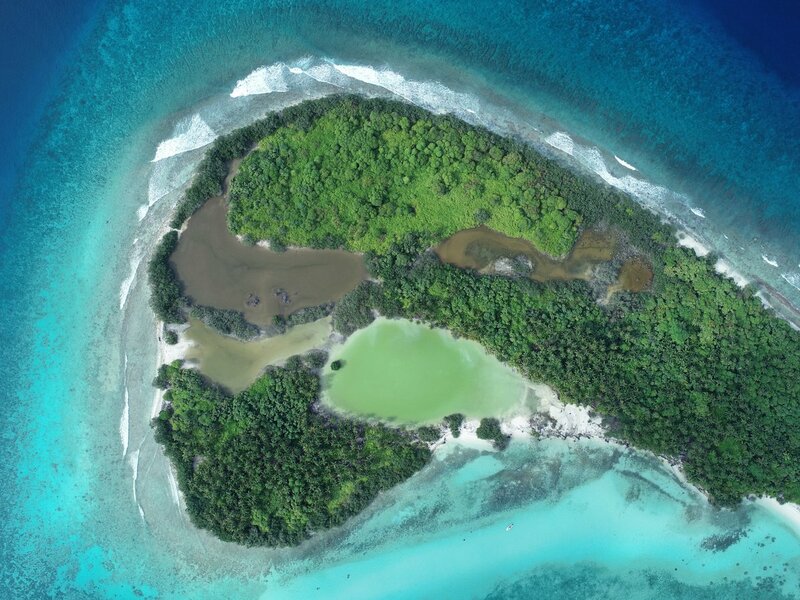 The three biodiversity hotspots: Rasdhoo-Madivaru, Farukolhu Island, Dhigulaabaadhoo Island were declared Protected Areas with Sustainable Use under the Environment Protection and Preservation Act on October 8, 2018. 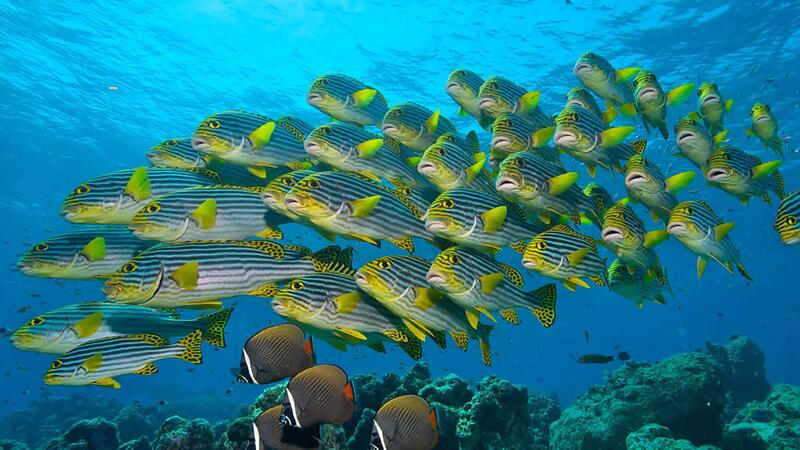 Rasdhoo-Madivaru is a popular dive site located in the North Ari Atoll (A.A.Atoll). The dive site features a healthy reef full of caverns and overhangs. It is most famous for hammerhead shark sightings throughout the year. 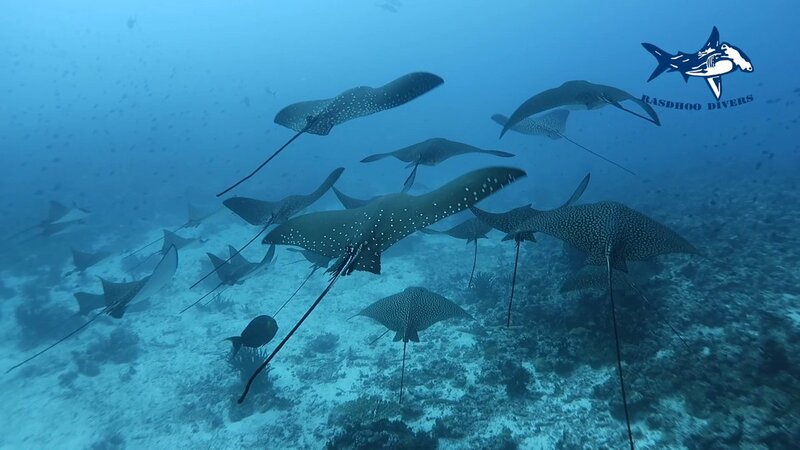 In addition to huge sharks, Rasdhoo-Madivaru is also home to eagle rays, tuna, barracudas, mackerel, grouper, moray eels, midnight parrotfish, frogfish, and soldierfish. The colorful corals and sponges are also full of bright nudibranchs, lobsters, and Christmas sea worms. The Rasdhoo Reef is internationally recognized as an Ecologically and Biologically Significant Marine Area under the UN Convention on Biological Diversity. The Rasdhoo-Madivaru is also classified under Category One as an Internationally Recognised Area and under Category Six as a Habitat/Species Management Area by the Ministry of Environment and Energy. 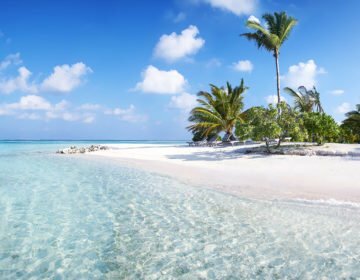 Farukolhu Island is located in Shaviyani Atoll. The dinosaur-shaped island features seven different mangroves. The island’s coral reef and mangrove ecosystem provide breeding sites and nesting grounds for many endangered species. Farukolhu Island is also on the Environmentally Sensitive Areas List by the Environmental Protection Agency (EPA) due to its unique characteristics. Dhigulaabaadhoo Island is a U-shaped island located in South Huvadhoo Atoll. The island features an extensive mangrove system. 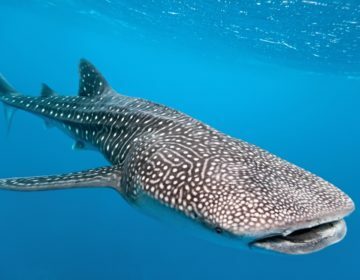 The island’s bay area is protected from the strong currents and waves of the Hulhangu Monsoon – making it a natural breeding ground for rays and sharks. The wetland on the island – the Finihaka Kulhi – is a breeding and nesting ground for many endangered bird and fish species. The Ministry of Environment and Energy has declared the island’s large wetland area as nationally significant, playing an essential role in the livelihoods of neighboring island communities. Sand mining, removal of stones, the collection of shells, littering and other activities considered to be harmful to the environment are prohibited in protected areas. However, swimming, snorkeling, diving, and picnics are allowed. Locals are also permitted to collect dry palm leaves, coconut husks and timber from specific locations. Six Hotel Openings to Look Out for This Summer Travel Market ReportFrom Montreal to Okinawa to Orlando, these new properties include everything from a family-friendly theme park hotel to trendy boutiques. Air Italy Cuts Los Angeles, San Francisco, And Toronto Flights (Now Only Seasonal) One Mile at a TimeAir Italy is making their routes to Los Angeles, San Francisco, and Toronto, seasonal, continuing their trend of failed long haul expansion. Immigration dismisses reports of SL suicide bomber traveling to Maldives RaajjemvView the most latest, reliable and breaking news today for maldives at raajje.mv.